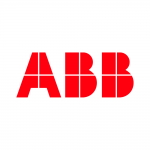 The PVS-50/60-TL is ABB’s cloud connected three-phase string solution enabling cost efficient large decentralized photovoltaic systems for both commercial and utility applications. This new addition to the PVS string inverter family, with 3 independent MPPT and power ratings of up to 60 kW, has been designed with the objective to maximize the ROI in large systems with all the advantages of a decentralized configuration for both rooftop and ground-mounted installations. Compact design. 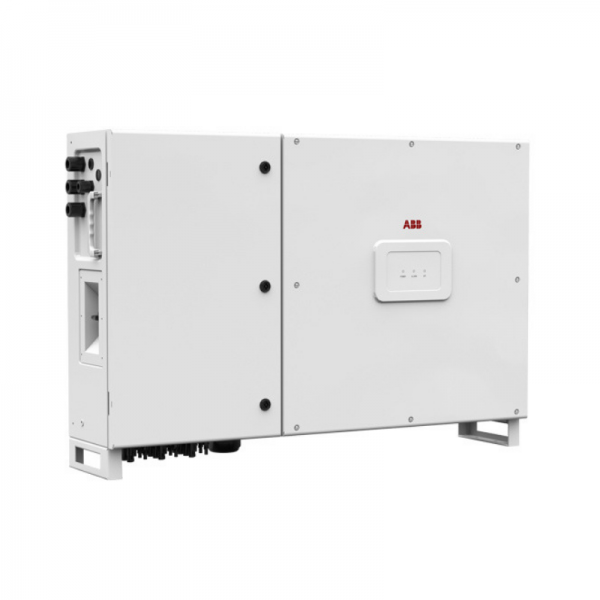 Thanks to technological choices aimed at optimizing installation times and costs, the product design features the power module and wiring box enclosed in a single compact chassis thus saving installation resources and costs. Ease of installation. The horizontal and vertical mounting possibility creates flexibility for both rooftop and ground mounted installations. Moreover the cover is equipped with hinges and locks that are fast to open and reduce the risk of damaging the chassis and interior components when commissioning and performing maintenance actions. 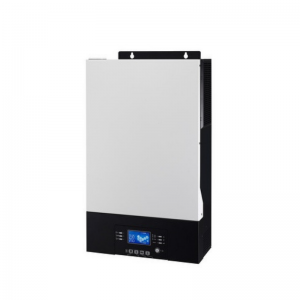 Advanced cloud connected features Standard wireless access from any mobile device makes the configuration of inverter and plant easier and faster. 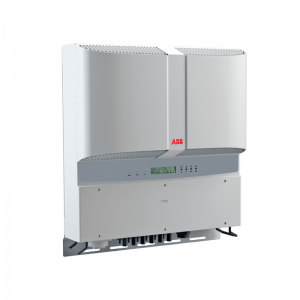 Improved user experience thanks to a built-in User Interface (UI) enables access to advanced inverter configuration settings. Improved operating altitude. Can work up to 4000 mt.